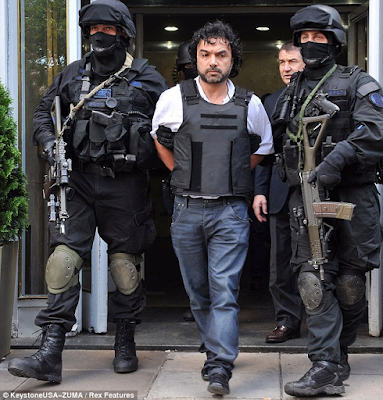 A convicted Colombian drug cartel leader who went undercover to inform on Mexican kingpin “El Chapo” and other major traffickers has been sentenced to 31 years in prison. 48-year-old Henry De Jesus Lopez Londono, who was arrested in Argentina and extradited to Miami in 2016, was sentenced on Monday for drug trafficking conspiracy. A judge previously rejected a plea deal that included 17 years behind bars. He could have received a life sentence. Lopez Londono was involved in the smuggling of some 60,000 kilograms of cocaine between 2007 and 2012.